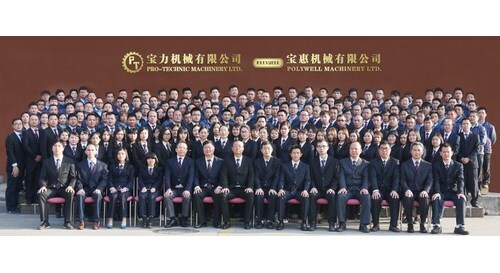 Since 1977, Pro-Technic Machinery has been dedicated to providing high-quality machinery and professional service to the industry. From mainly provide service to HK industry in the past, to nowaday having branch office and service centers all over mainland China, In 40 years, we have been growth with industry together. In the past 10 years, we overcome such changes as the global economic downturn, the financial tsunami, rising domestic production costs, the northward shift of manufacturing industries and industrial and economic restructuring. Our after-sales service team has also transformed from after-sales service to large-scale Professional engineering team. From only have few after-sales service personnel to present, Our Engineering Department has expended to have over 180 professionals to provide services to customers, of which more than 140 Engineers, is the largest after-sales service team. Through our professional knowledge, technology, and experienced team of professionals, to provide our customers with quality and efficient Post-sales service. 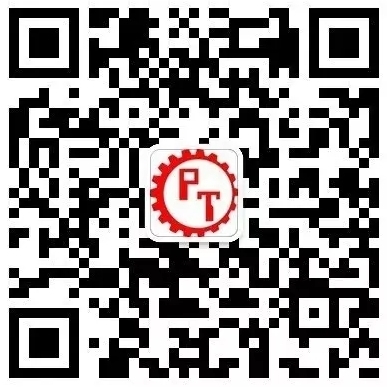 Our China headquarter, Pro-Technic Complex, was setup on 2011 at Chang An, Dogguan. to centralize resource for offering best service and other value-added service to our customer. 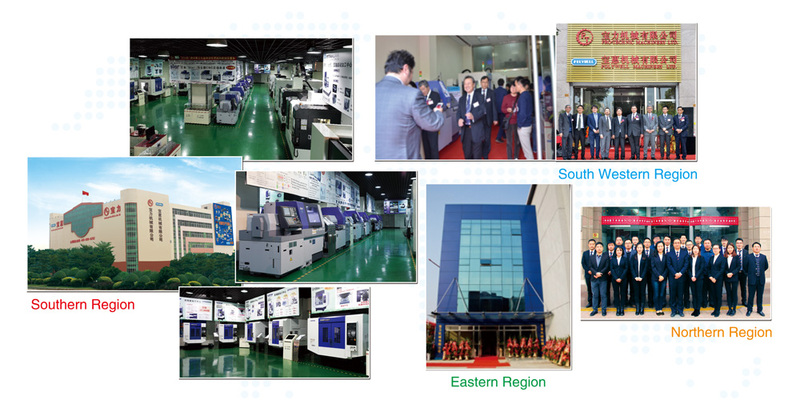 The Solution Center not only exhibit different kind of the machines for the customer’s visit, but also provide the technical analysis, training, technical exchange and seminars etc. Afterward, we established other 3 solution center in Suzhou, Chongqing and Beijing in 2012, 2016 and 2017 representatively. 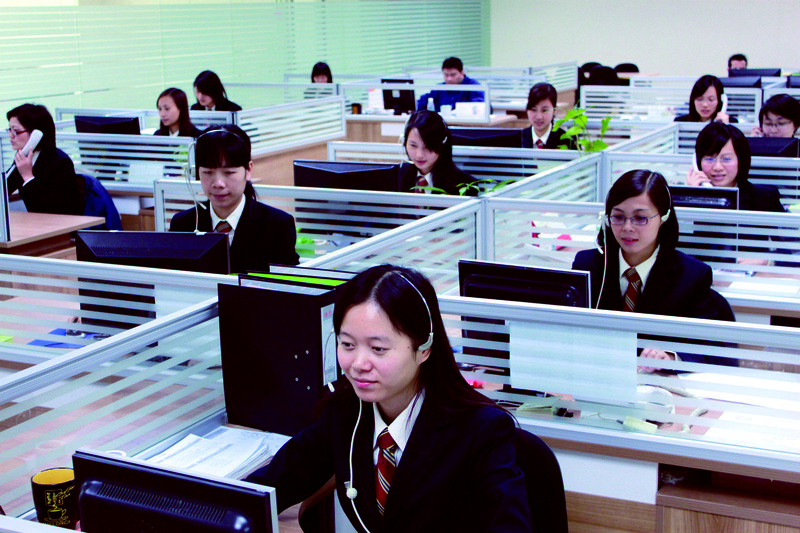 It cover 4 major district of China to provide excellent service for customer. In addition, we have the professional and polite the customer Service Officer to serve our Customer, we also set up the service hotline for our customer. No matter you are staying in HK or Mainland China, you can utilize our service hotline to contact us. We can provide the high quality service to you immediately. 223 Hing Fong Road,Kwai Chung,Hong Kong. Room 611, Block C, Vanke Jinyu International, the Intersection of Keji 3rd Road and Gaoxin 1st Road, Yanta District, Xi’an City , Shanxi Province, China. We provide the variety after-sale service to our customer such as machine installation, application and training, machine repair and problem diagnosis, service seminar, preventive maintenance and customer visit etc., Our purpose is to provide the comprehensive after-sale service for our customer. We provide the comprehensive installation service to our customer. From the Pre-installation, we provide the preparation information to the customer. 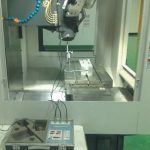 After the machine is arrived, we will assign engineer to do the installation and machine accuracy test. 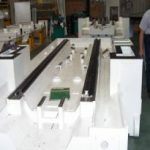 The Corrective maintenance service is an one of our major service, its includes the emergency repair, problem diagnosis, parts purchasing or replacement, and PCB board repair etc.. Our target is to help the customer restore the machine as soon as possible, So that they can minimize the lost during the down time. 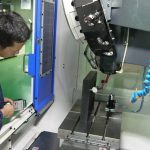 This type of service provide the periodic machine maintenance and checking to the customer, it can ensure the machine performance is maintained at the good level. Besides, the periodic maintenance and checking can reduce the down time, and also increase the efficiency and machine is life. 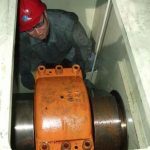 While machinery and equipment are used for 10 years or more, it is inevitable that the performance of equipment will deteriorate due to the aging of mechanical or electronic parts; or can not find replacing parts to repaired due to obsolete parts. Therefore, we provide overhaul and upgrade service to our customers. 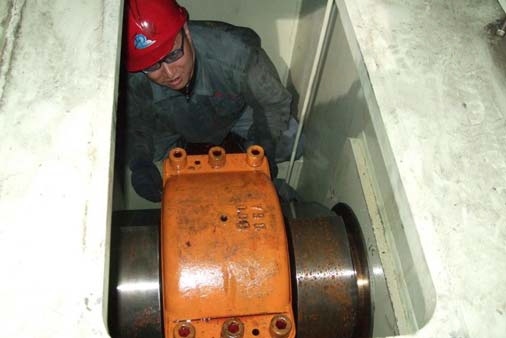 Through the large-scale equipment maintenance or system upgrade service, we can restore the appropriate precision and level of equipment to extend the machine’s life and enhance the production efficiency. 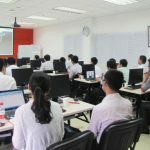 We hold the service seminar in our Dongguan Service Center yearly. We offer over 10 seminars to our customer (such as Machining Center, Calibration system etc. ), So that they can get the basic maintenance information and other latest information. In average, we have over 300 persons to attend our service seminars per year. Our purpose is to enhance and equip the daily maintenance and basic maintenance knowledge to the customer, so they can do it by themselves. It is the effective method to reduce the machine down time and improve the efficiency. All of the seminars are free of charge, we welcome to all customers to attend our service seminar. 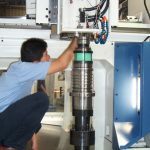 The cost of spindle replacement or repair by the manufacturer is costly, Thus, our company established a spindle repair center at “Pro-Technic Complex”, located in Chang An, Dongguan, to provide customers with professional, efficient and inexpensive spindle repair services to reduce customers’ costs caused, meanwhile shorten the maintenance time, and reduce the loss caused by downtime. Since 2010, more than 700 spindles of different models have been repaired, saving customers a lot of time and money. Due to the cost of the electronic parts or circuit board repair is costly or already obsolete, so we set up an electronic maintenance workshop at Dongguan Changan Pro-Technic Complex, since 2009, we have handled more than 1,800 electronic component repair cases for more than 900 customers. We provide professional, efficient and low cost repair services to our customers.